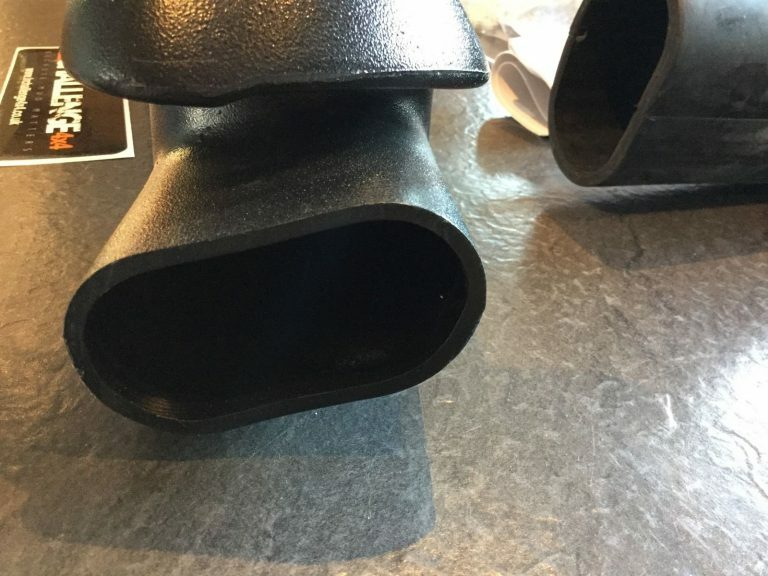 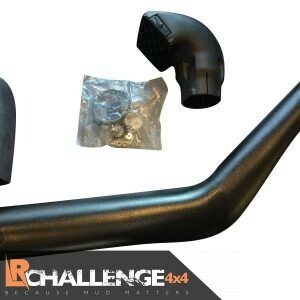 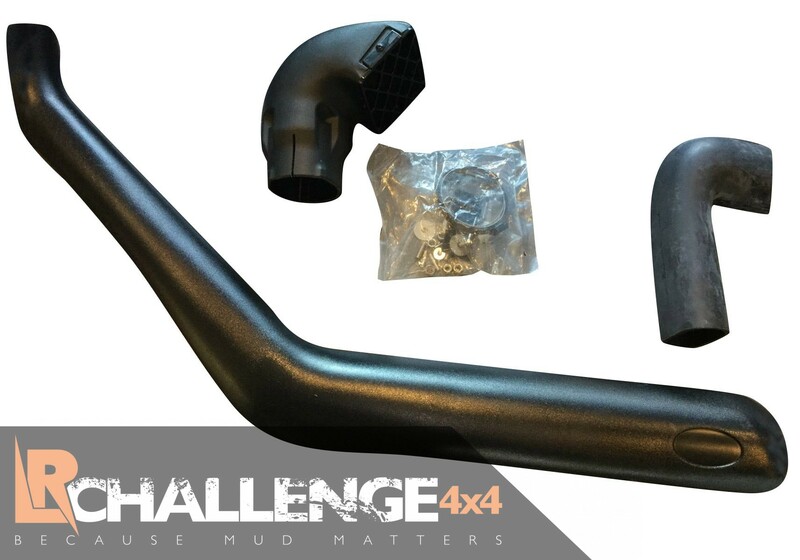 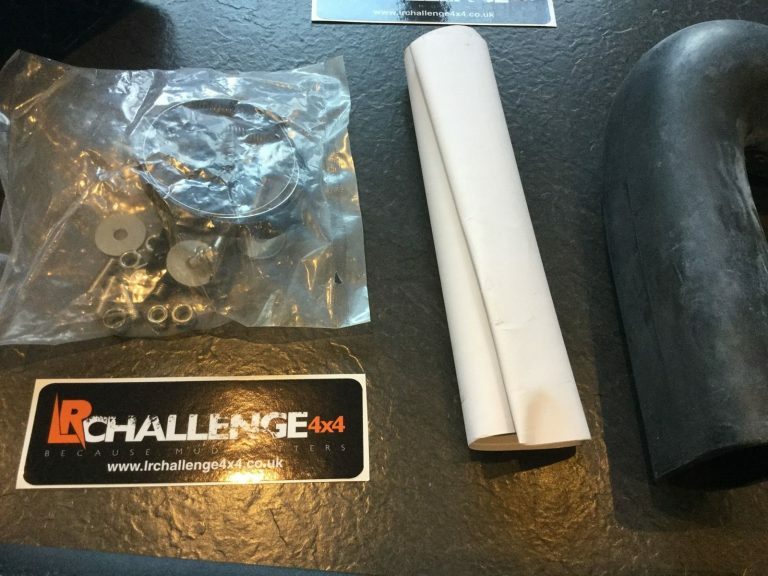 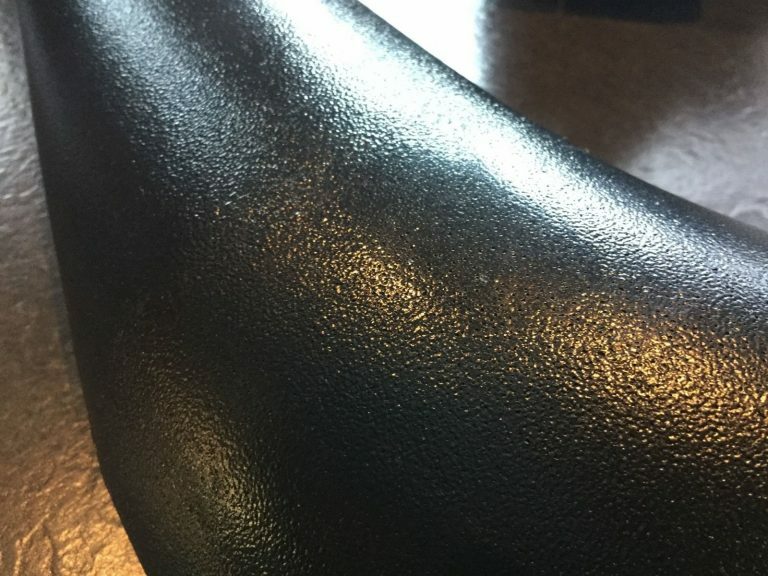 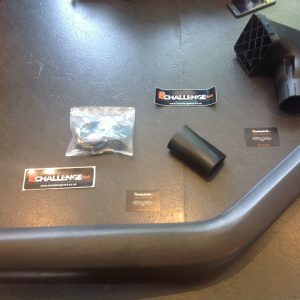 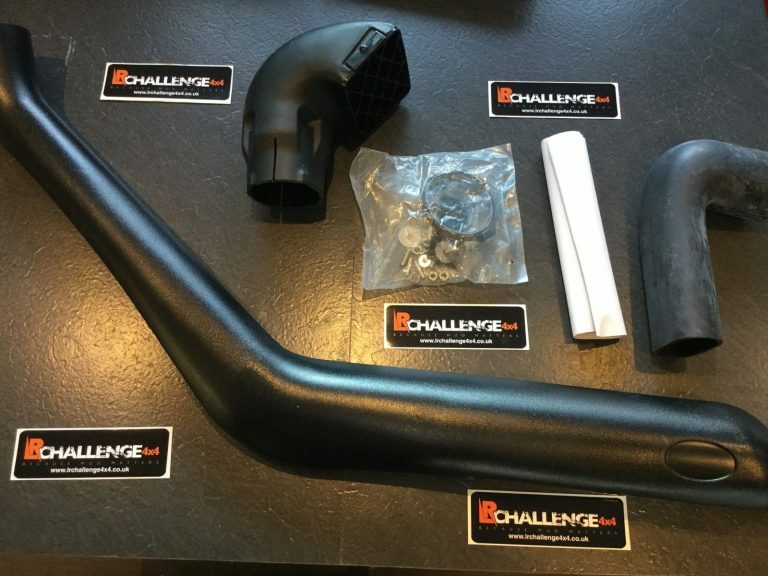 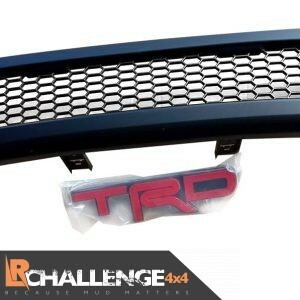 LR Challenge 4×4 are proud to offer our Snorkel Kit to fit Toyota Hilux Surf / 4 Runner Gen 3 KNZ 185 Series Right Hand. 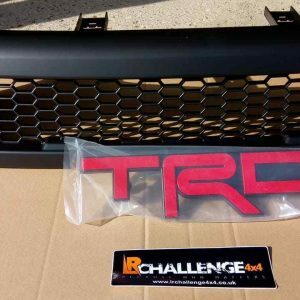 They fit perfect and look stunning, kit is very chunky and heavy duty, really do suit the Hilux very well. 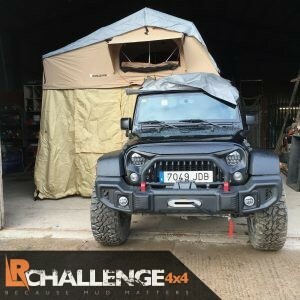 For Right hand side or drivers side in uk. 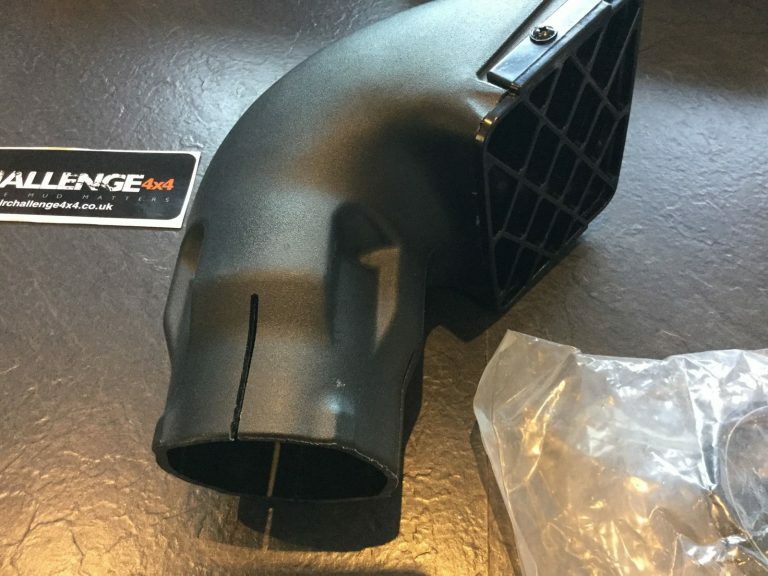 ( on right hand drive ) If unsure just check your airbox is located behind the headlight, we stock both. 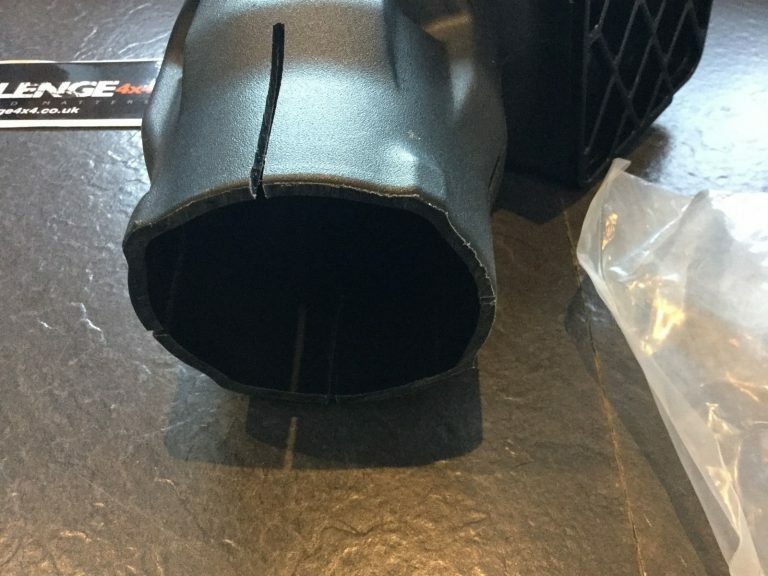 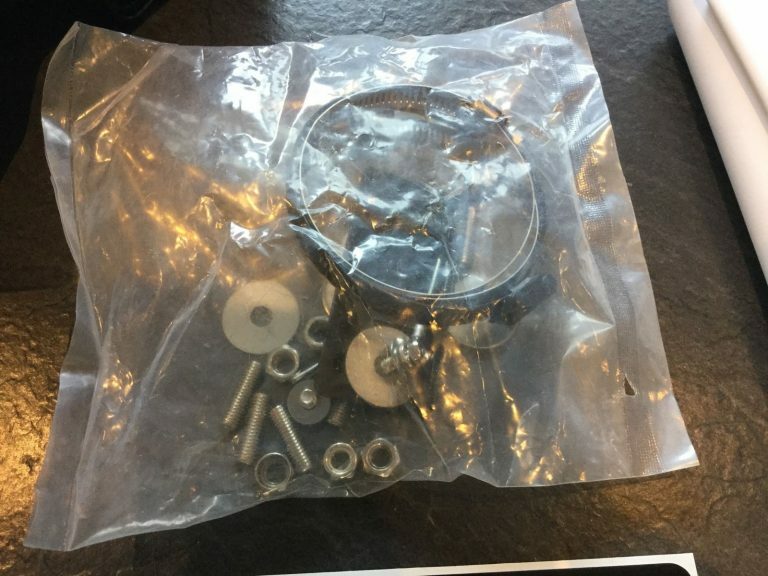 Will also fit petrols .